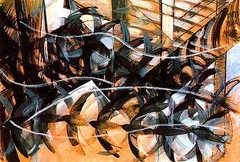 "We give plastic planes a plastic expansion in space, obtaining this feeling of something in perpetual motion which is peculiar to everything living." 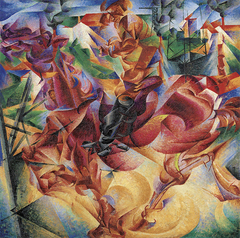 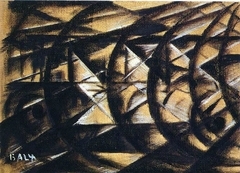 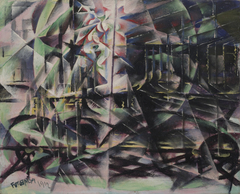 Futurism is one of the most important Italian avant-garde movements of the 20th century. 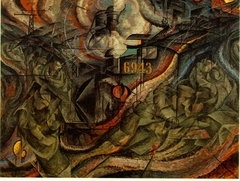 It was founded in Milan by the Italian poet Filippo Tommaso Marinetti who launched the Futurist Manifesto on 5 February 1909. 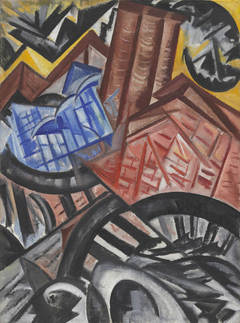 Futurism was an artistic and social movement that celebrated advanced technology and urban modernity. 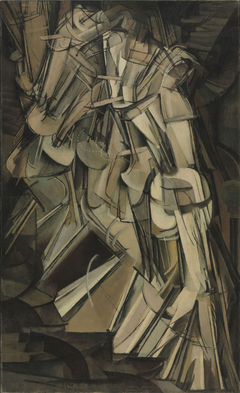 Committed to the new, its members wished to destroy older forms of culture and demonstrate the beauty of modern life. 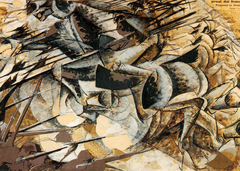 They emphasized speed, technology, change, movement, violence, and the industrial city. 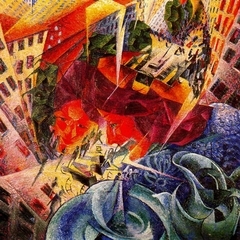 Explore the Futurism Movement by starting from What is Futurism? 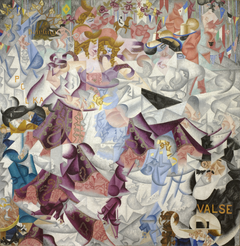 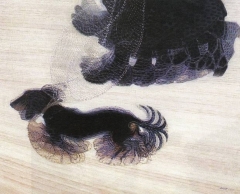 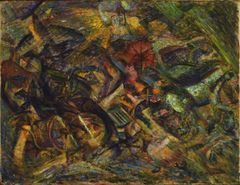 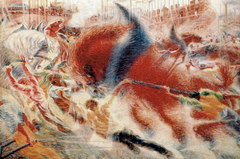 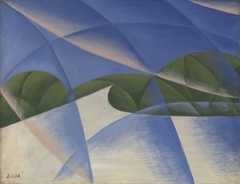 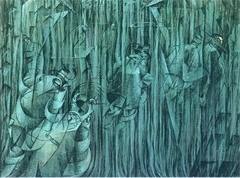 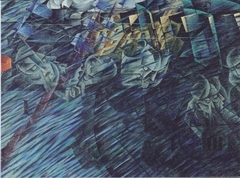 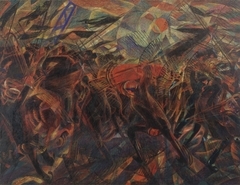 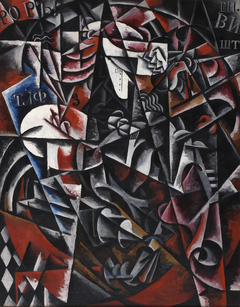 and browse our curated list of artworks from futurism painters such as Umberto Boccioni, Carlo Carrà, Giacomo Balla and others.